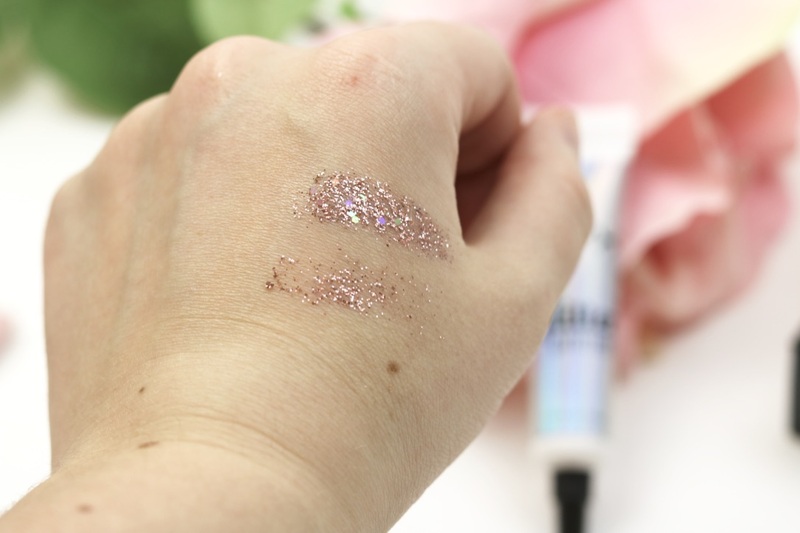 Although I found that I didn't need a glue for the Daze Cosmetics glitters, when I got my little hands on some Glitter Eyes, I did think that something stronger was needed. 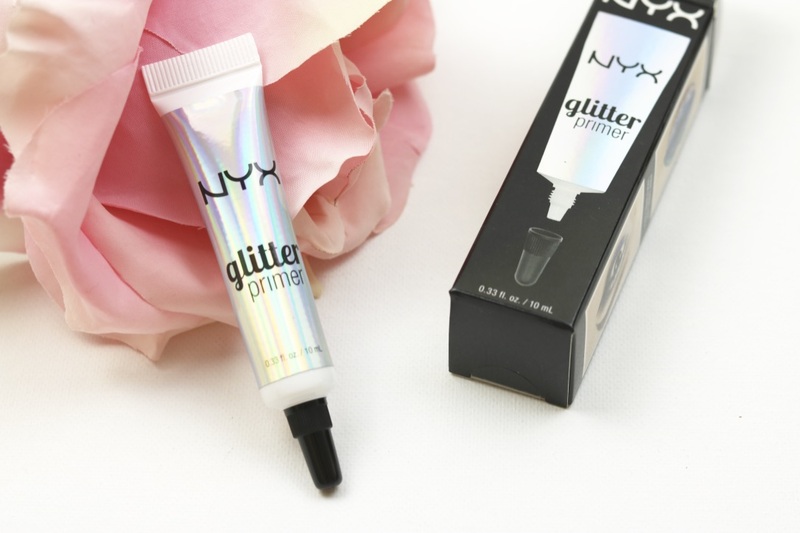 After a recommendation from Tamzin from Through New Eyes, I bought the NYX Glitter Primer from Boots for £8! 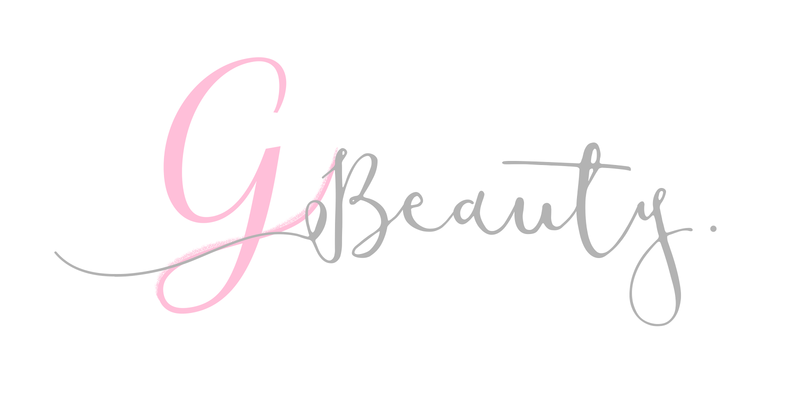 There isn't a huge amount to say about this primer, I think the photos pretty much do all the talking for me! As you can see, there is a huge difference between using and not using the primer with the Glitter Eyes glitter. 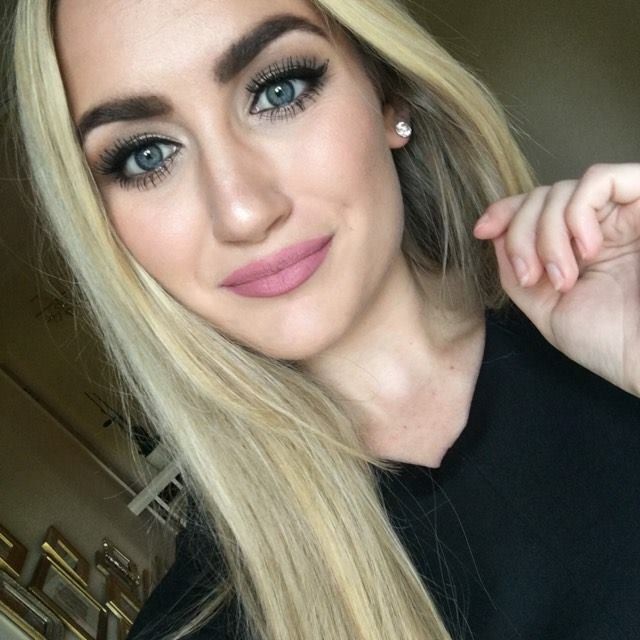 You can see a very similar effect in Tamzin's post as well. The primer itself goes on very clear and is comfortable on the eye. It's really easy to apply, just squeeze a little bit onto your finger and apply onto the eye. A little bit goes a long way! It is very tacky and the glitter attaches itself to it really well. The glitter stays on for a very long period with this on as well, I can vouch for it lasting a whole night out! The bottle only holds 10ml, which costs £8. I personally find this a little steep, £8 for 10ml seems a lot, especially for a high street brand. 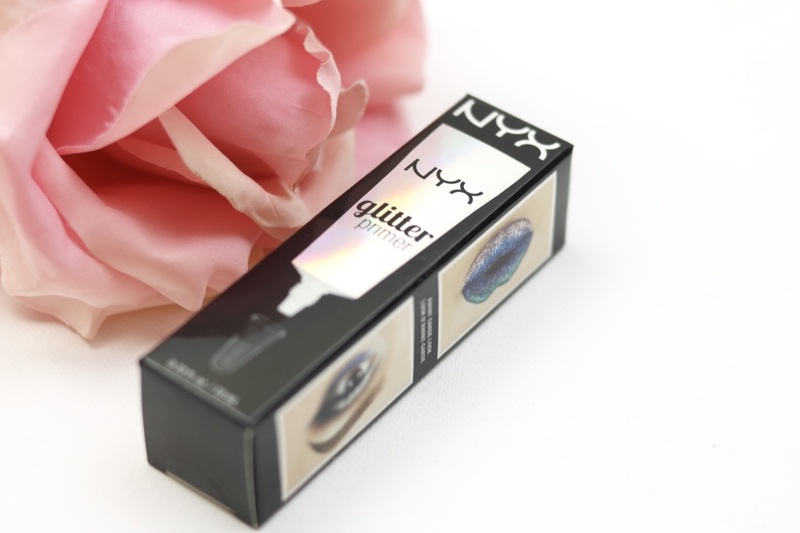 But as I don't wear glitter very often, and you don't need to use a huge amount anyway, the bottle does last a very long time. So I guess it does work out in the long run! I do think that the price tag could be a little lower though, but maybe I'm being a little bit stingy! 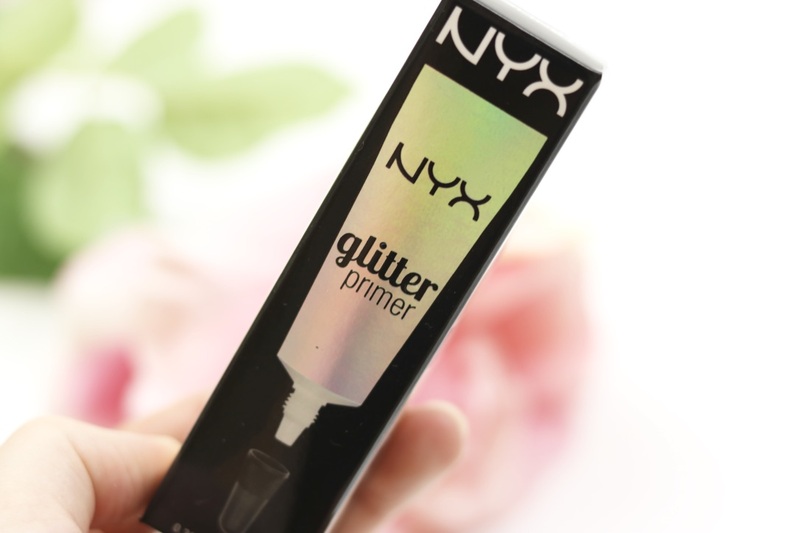 And that rounds up my very short review of the Glitter Primer from NYX! Have you ever used it before? Are you a fan? Do you think NYX is a little bit expensive? Let me know!